We’ve designed the PDM60 with you, the user in mind. Our manual will provide you with all the information you need to successfully configure a setup, and load it into your PDM60 module. Please click here to download all of the needed software and dashboard for the PDM60. Are you using a Mac, or do you want to try something new? Try our Universal Dashboard Beta, which runs on Windows and Mac! From humble beginnings, we have become one of the premier suppliers of remote control systems based on microprocessor technology. It is our goal to continue developing leading products which stand above and beyond competitive offerings; the PDM60 is a great example of this. We are always working towards evolving and coming up with new products and ideas that are on the forefront of technology with our customers’ needs in mind. 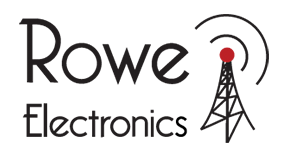 Quality, integrity and innovation will continue to be the foundation of Rowe Electronics and our products. The PDM60 is the answer to a problem created by technology but has grown in function and scope to appeal to many different markets with many different needs. In late 2006 motorcycle manufacturers were beginning to release serial data buss or CANbus electrical systems on larger models. This move accomplished several things; first and foremost it allowed the use of system computers on the motorcycle and with that came electronic engine controls and diagnostics. 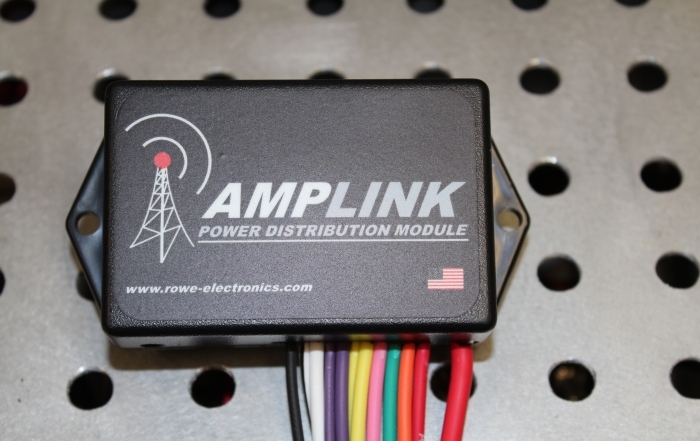 The CANbus requires less wire, thus weighs less and reduces wire count for reliability. CANbus is solid state, has the ability to sense current and makes conventional fuses and/or circuit breakers un-necessary, also saving cost and weight. The consumers of these machines quickly realized that the wonder of a solid state “fuseless” motorcycle quickly turned to frustration when attempting to accessorize. Many learned that plugging in high current draw accessories, such as heated clothing caused the system to shut down the respective circuit as the system was sensing excessive draw. The lack of familiarity of the new systems, coupled with odd wiring and current limiting circuits became a serious problem for these consumers. There had been accessory fuse blocks available for some time and the consumers quickly turned to these devices with less than favorable results. The products were large in size and not sealed. Most contained printed circuit boards so corrosion was an ever present problem. Fuses would blow with no indication of the cause and the user was required to carry spare fuses at all times. Enter the PDM60: REI began working on a concept for a “power distribution module” in late 2006. The initial product was extremely crude by today’s product standards but gave us a platform to work with. 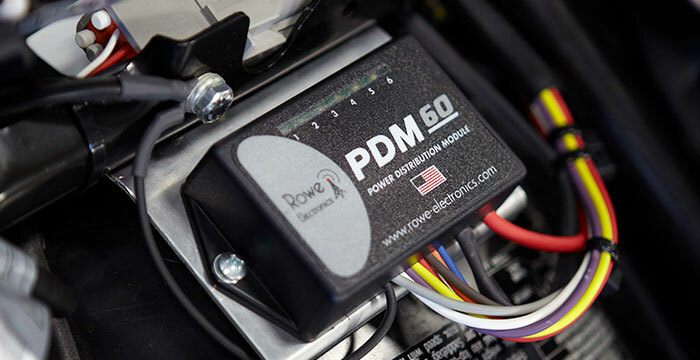 Through trial and error, listening to potential customers and carefully engineering the circuits we were able to create the current PDM60 product. The PDM60 has set a benchmark in the market, even created a new market segment in circuit protection. It has proven ultra reliable and easily customizable to the users individual needs, all in a very discrete package. 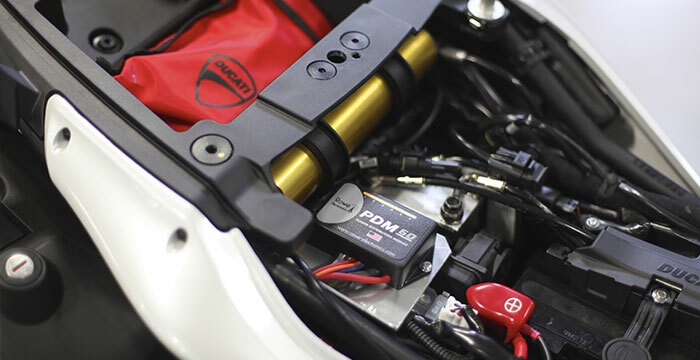 Today the PDM60 enjoys markets in Motorcycles, Motorsports, Marine, Industrial, and Agricultural applications. Here at Rowe Electronics, we strive to make sure that we have the highest of standards when it comes to customer service for our products. We have tried very hard to make sure that all of the support information that you need can be found right here on the website. If you any more questions regarding the PDM60, we ask that you first contact your dealer. For additional information or for dealer inquiries please contact Rowe Electronics: 339 Hakes Drive Norwalk, IA 50211 Ph. 1-866-820-7693 / 515-981-5504, or email us. Rock Solid – Tested for over 1,000,000 (Yes… One Million) cycles, under a full 60 amp load, and still running strong! Completely Sealed – Fully encapsulated in an industrial grade, hi-temp potting material to make it fully water, weather, and dust proof from even the harshest of environments. Clean – The compact size, combined with the easy one wire outputs, allows you to install and wire all your accessories without having the finished product looking like a birds nest. Simple and clean always makes your wiring projects better. CAN bus Friendly – If you have a CAN type electrical system on your vehicle, no fear! The PDM60 is completely CAN bus friendly. The very low amperage required by the trigger wires won’t cause a system error. The PDM60 is not CAN bus controlled and does not communicate in anyway with the CAN bus system. Customer Satisfaction – Current PDM60 Owners are our best source of real feedback, and we have received great feedback on these units. We receive calls every day from people who have seen the PDM60 in action, and want to know where they can get one. Who says you have to settle for messy wiring and unfriendly fuse block? We don’t. We say EVOLVE with the PDM60 and enjoy all of those wanted accessories with peace of mind, knowing they are protected.